This 2018 Subaru Forester Premium is offered to you for sale by Kendall DCJR Soldotna. The Subaru Forester is the benchmark all other SUVs strive to meet. With exceptional power, towing and handling, this SUV can handle anything thrown at it. The Subaru Forester Premium speaks volumes about it's driver, uncompromising individuality, passion for driving, and standards far above the ordinary. It's exceptional fuel-efficiency is a clear sign that not all vehicles are created with the same standards. Enjoy driving? Well now you will get more thrills behind the wheel thanks to the heightened performance of AWD. Better handling. Better traction. Better driving experience. You've found the one you've been looking for. Your dream car. Kendall DCJR Soldotna is pleased to be currently offering this 2018 Subaru Outback Premium with 17,001mi. This SUV gives you versatility, style and comfort all in one vehicle. Everyone hates the gas pump. Skip a few gas stations with this super fuel efficient SubaruOutback. When driving an all wheel drive vehicle, such as this Subaru Outback Premium, superior acceleration, traction, and control come standard. Driven by many, but adored by more, the Subaru Outback Premium is a perfect addition to any home. This outstanding example of a 2019 Ford Super Duty F-350 SRW XL is offered by Kendall DCJR Soldotna. There's a level of quality and refinement in this Ford Super Duty F-350 SRW that you won't find in your average vehicle. This 4WD-equipped vehicle will handle beautifully on any terrain and in any weather condition your may find yourself in. The benefits of driving a 4 wheel drive vehicle, such as this Ford Super Duty F-350 SRW XL, include superior acceleration, improved steering, and increased traction and stability. Driven by many, but adored by more, the Ford Super Duty F-350 SRW XL is a perfect addition to any home. There are many vehicles on the market but if you are looking for a vehicle that will perform as good as it looks then this Ford Super Duty F-350 SRW XL is the one! We get it, a used car is a big investment. You’re on a tight budget, and you’ve spent months deciding on multiple buying factors. Just because you’re on a budget, doesn’t mean you can’t have it all. Well, you can when you shop used cars under $10k at Kendall DCJR of Soldotna. 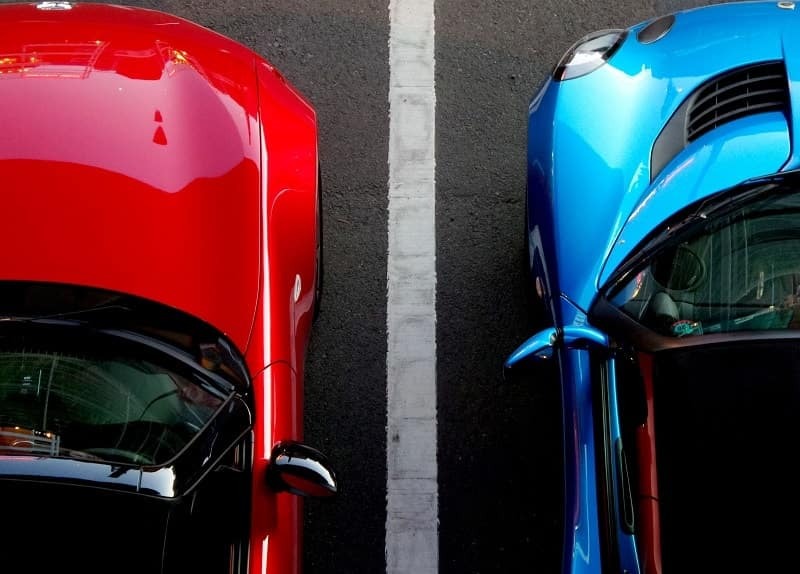 At Kendall DCJR of Soldotna, our sales specialists, service technicians, and financial analysts will work together to ensure that you get the best car at the best price for you and your budget. There’s a lot of inspection that should go into used cars under $10k, such as checking the spark plugs, transmission, powertrain, etc. We hope you’re happy in knowing that every cheap used car goes through a 163-point inspection before it goes for sale on the lot. Furthermore, our Kendall Auto Protection plan makes sure you’re covered once you drive off the lot. Kendall DCJR of Soldotna has affordable used cars for sale with the peace of mind that comes with a quality auto protection plan. 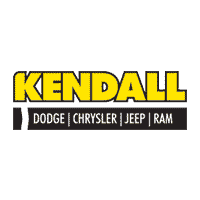 Contact us online or come down to Kendall DCJR of Soldotna today to schedule a test drive. We’re located at 44055 Sterling Hwy Soldotna, Alaska 99669. We also serve the Anchorage, Homer, and Seward areas. Save time and get pre-approved for a Soldotna auto loan by submitting our online finance application. No matter your credit, our Kendall finance specialists will take the time to help you get approved for your next vehicle purchase. Our Finance Center specializes in bad credit car loans and no credit car loans. Our online credit application is simple, easy to use, and if you click the “Get Approved” button on our vehicle information page, our finance application will automatically populate that vehicle’s information into the form fields, saving you even more time. Our Dodge, Chrysler, Jeep, RAM dealership is dedicated to its customers, and that starts with making sure you are eligible to buy the dependable used car that’s right for you, your budget, and your family.